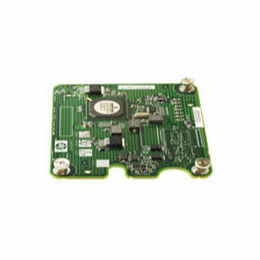 Description: HP/COMPAQ - NC360M DUAL PORT GIGABIT NETWORK MEZZINE ADAPTER (445976-001). NEW BULK. IN STOCK. SHIP SAME DAY.